Looking for a home with an open floor plan? Youve found it with this home! The home is in cul-de-sac, with a huge fenced backyard. 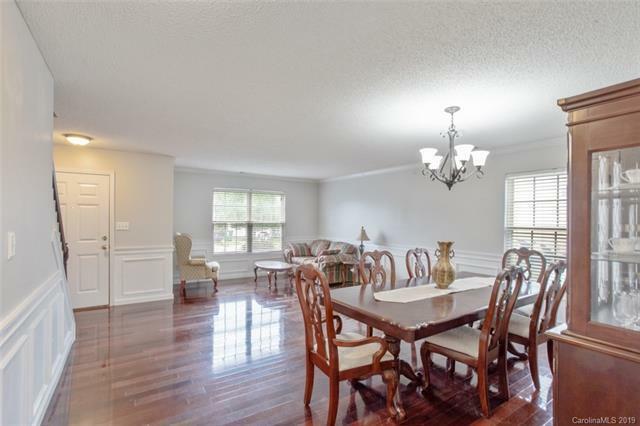 Immediately upon entry into the formal room you will notice the gleaming hardwood floors. 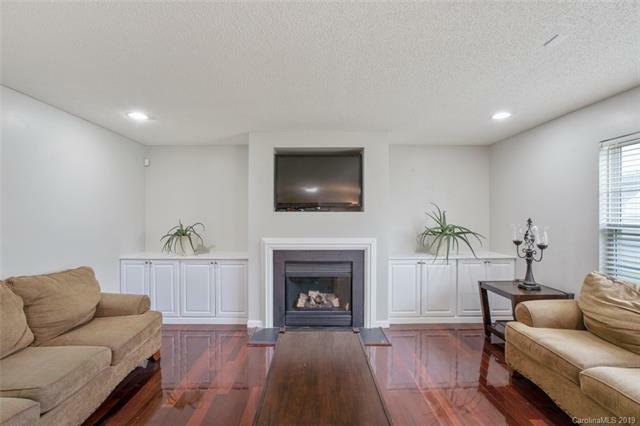 The family room is amazing with built-ins that flows into the large kitchen and entertainment area. The home features a very large pantry/ mud room /office area, and powder room all on first floor. Want to entertain, this house has it all. Second floor has a large open loft that leads you to three bedrooms, bath, and laundry room. The master suite is huge with his and her walk-in closets with wood organizers and bathroom suite. All other bedrooms have walk-in closets with wood organizers as well. 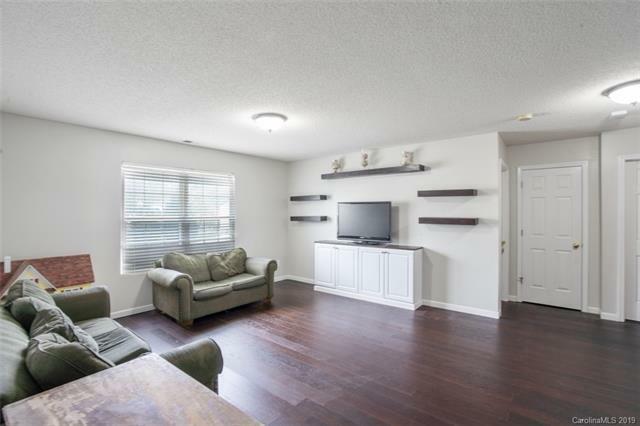 All flooring is hardwood and tile throughout except bedrooms. All bedrooms have NEW CARPET installed on April the 11th. 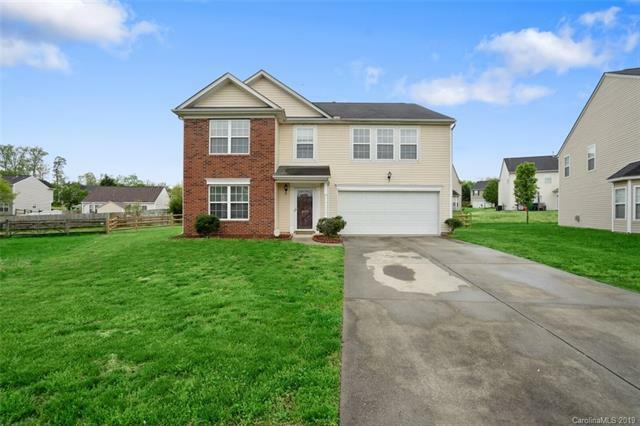 Great location convenient to I-485, Concord Mills, Dining and much more. This Gem won't last long!! Offered by Keller Williams University City. Copyright 2019 Carolina Multiple Listing Services. All rights reserved.